The streets of Goa are filled with market stalls and craft boutiques offering a wide array of shopping opportunities throughout your holiday; you are sure to find many souvenirs to take home. Light hearted bartering is a way of life in Goa and a must if you do not want to pay over the odds for your goods. If you barter hard, you can often expect to reduce the asking price by around 25-50%. Anjuna Flea Market - Held every Wednesday from morning until dusk in a coconut plantation just outside Anjuna, this is a colourful tourist bazaar. 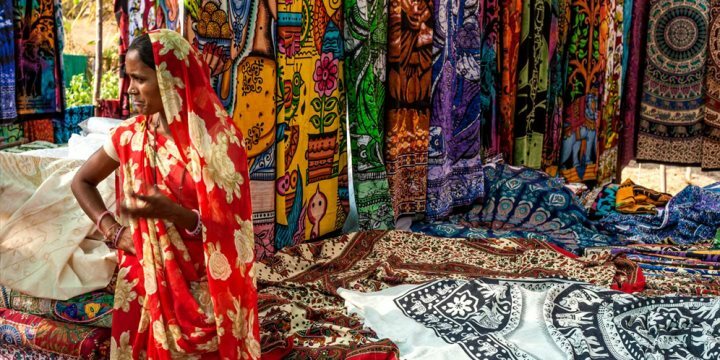 Originally started by Hippies in the 60s, the market has become one of the most famous in the state with stall after stall of handicrafts and souvenirs. 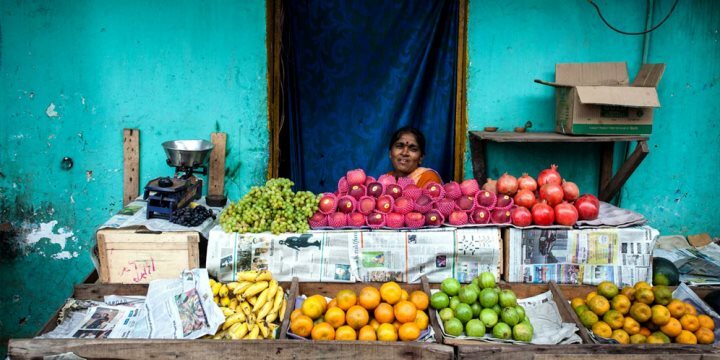 Mapusa Local Produce Market - Mapusa is home to Goa’s biggest and liveliest market offering local fresh produce and Goan specialities such as Cashew Feni and spicy Goan Chorizo sausage. 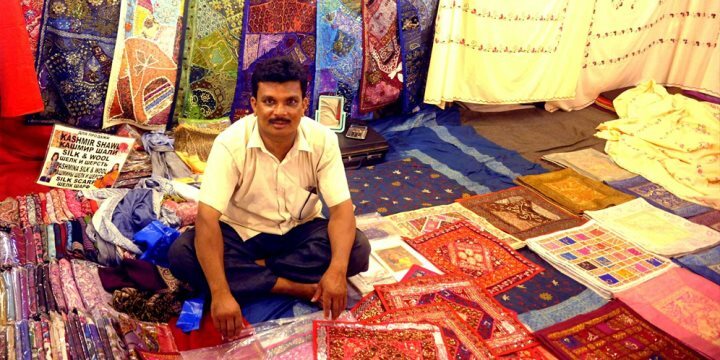 At its best on a Friday, the market offers an authentically Goan shopping experience. Saturday Night Market - A bustling, lively night market near Arpora, the Saturday Night Market is a must for any holiday-maker visiting Goa. Live music and the smell of delicious street food fill the air, as you wander past row after row of colourful souvenir stalls. 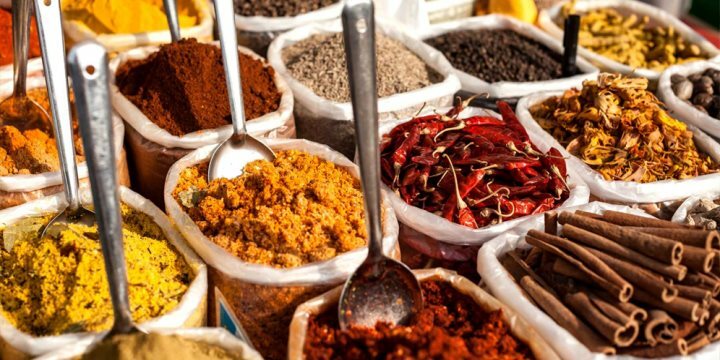 Calangute Market – Located within the main square, this Saturday market offers a variety of tasty street food, jewellery and trinkets along with pottery and metal crafts. Or, for something a little different, head to the Tibetan market in the centre of Calangute, where you can browse impressive silverwork and many a wooden Buddha statue.